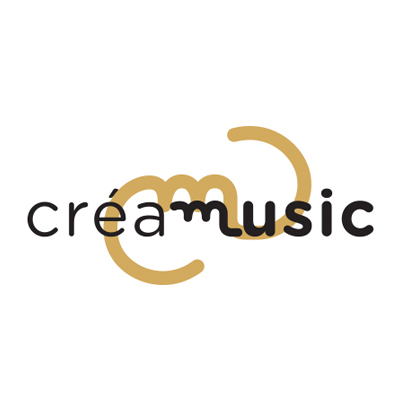 "CréaMusic" is a digital platform that allows independent labels and publishers to expose their work to the players in the markets of synchronization and 'music for image', throughout the world (advertising, TV, cinema ...). 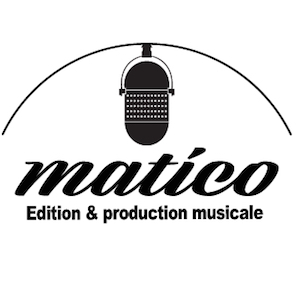 As the first shared solution dedicated to synchronization markets, "CréaMusic" allows the promotion of a vast diversity of musical creation. 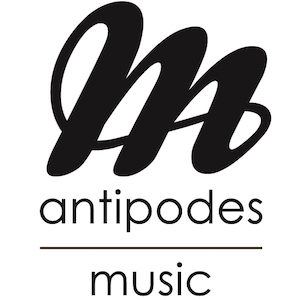 It is an essential and necessary support tool for the use of music broadcasting in the digital age for a large number of independents, and a new source of income in a changing landscape. 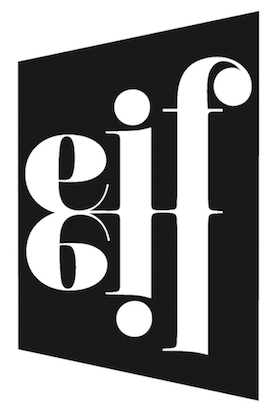 EIFEIL was created in 2011 to represent and network independent music publishers in France. It is a key link for the professionalization, development and sustainability of our businesses, copyright and jobs in this sector. 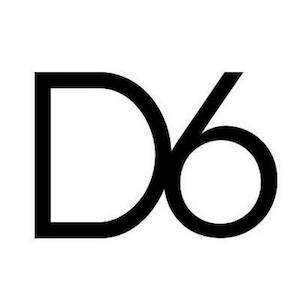 Provide tools for promoting and developing the activity of its members. Artistes : MAKASSY, JACK PERRY, LAURENT H.